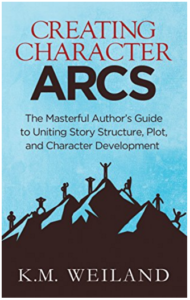 Not only will you learn what it takes to make a great character arc, but you’ll also learn how to weave that arc into your plot … which is what I personally found most helpful. I’ve subsequently been able to take her method and adapt it to my story outlines so that I know when looking at my outline, where I need a particular character arc point to occur. I just put it in like a beat in a scene, labeled Scene: Character Arc … instead of, Scene: Beat X. Confused on the differences between Scenes versus Chapters? 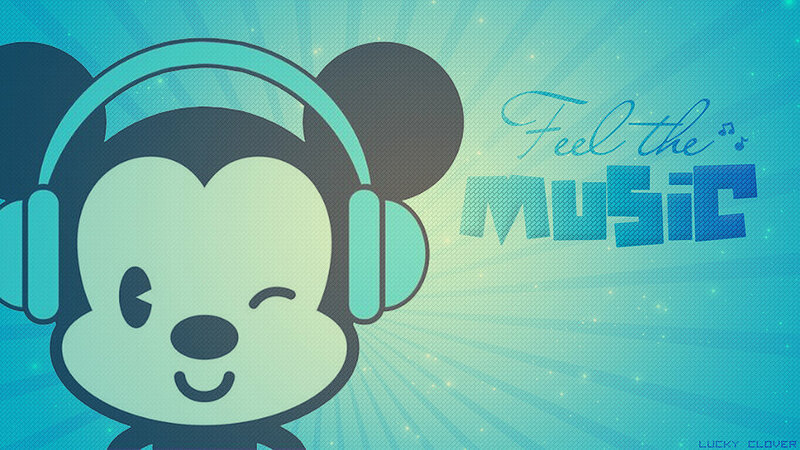 Read This Article over on K.M. Weiland’s blog.